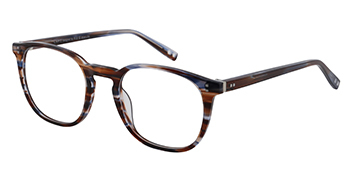 Elegant design, original colour combinations and up-to-the minute eye shapes, all at an affordable price: that’s Lapo style! 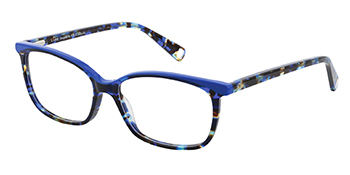 Our designers use all their creative flair to to play up the effects of different materials, shapes and colours. 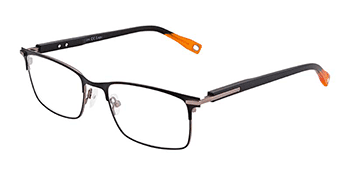 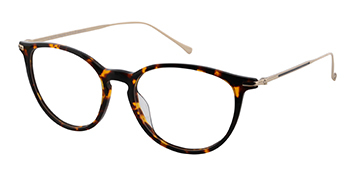 Their sole aim: to bring you distinctive frames that are still easy to wear! 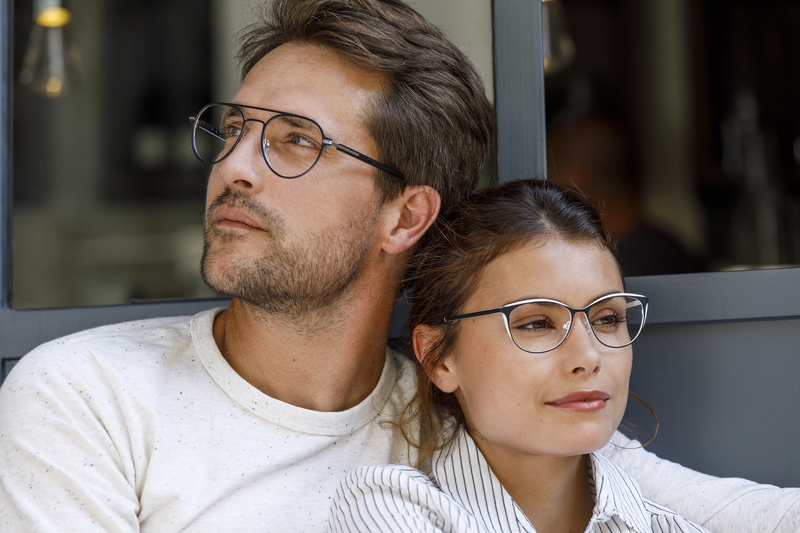 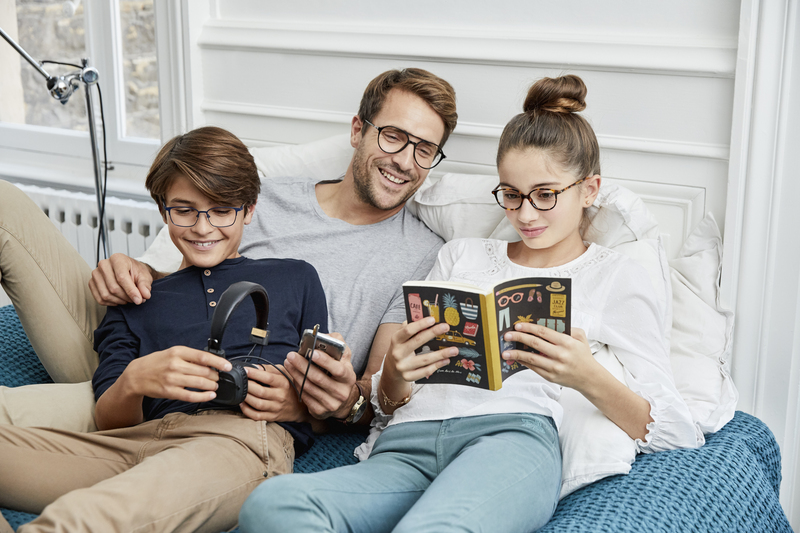 Created and launched in 2005, the LAPO glasses collection is now a significant brand in its own right, both in the French optical market and internationally. 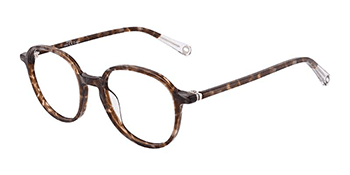 By focusing its core business on “Designer frames for everyone”, the Lapo brand has flourished, enabling it to offer distinctive products that are still easy to wear. 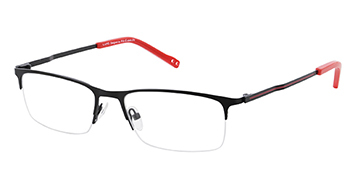 Lapo is the ideal brand for anyone on a limited budget who is looking for stylish frames with a timeless elegance. 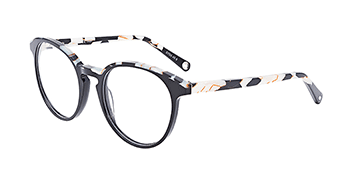 CREATIVE WITHOUT BEING FUSSY, LAPO GLASSES COMBINE STYLE, QUALITY AND VALUE.